When stored and cared for properly, fur garments can last for generations. During the spring and summer months when it’s simply too warm for fur, proper storage will keep your furs looking and feeling like new so you can greet the first day of winter in a dazzling and breathtaking fur coat. Proper fur storage requires control over the temperature and humidity, as well as the right storage techniques to ensure your fur pieces retain their luster, texture, and integrity. Improper fur storage can have a profoundly negative impact on the beauty and value of your garments. 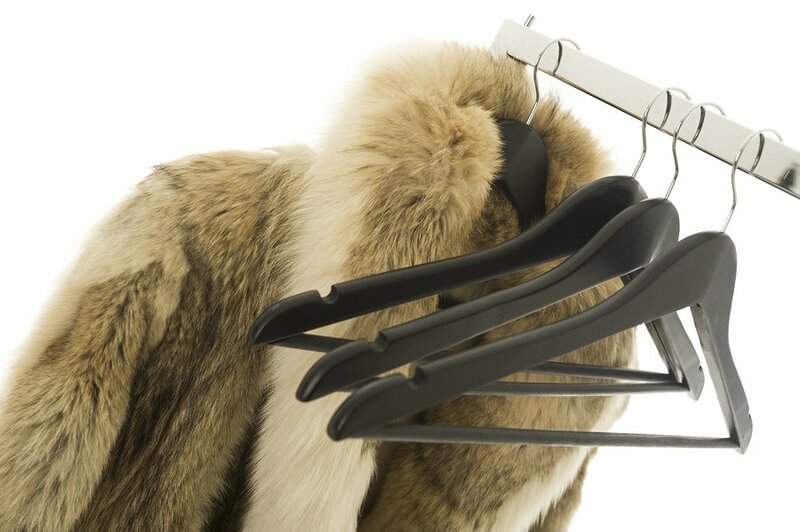 While hanging is a good option for short-term storage, hanging a fur for many years can cause uneven stresses on certain areas of the garment, leading to damage and thinning. There are also simply too many factors for you to control yourself, including humidity. If you want to protect your furs during the warmer months, contact a fur storage provider in Chicago . For maximum protection, seek out cold storage for your furs. The fur trade has come under a lot of criticism and scrutiny in the last two or three decades. Unfortunately, the negative feelings about the fur industry are rooted in misconceptions about fur hunting, trapping, and the use of wild furs. The truth is that fur is a natural, sustainable, and eco-friendly garment material that also happens to be one of the most luxurious materials in the world. In fact, the Department of Natural Resources supports regulated fur hunting and harvesting of common types of furbearers. As you shop around for fur coats and fur accessories in Chicago, keep these facts in mind regarding the “green” aspects of the fur trade. planet. For starters, fur is a natural, renewable resource. The fur trade in North America is very well regulated to ensure animal welfare. Furthermore, the furs we use today come from abundant population of furbearers; never from endangered species. The animals that provide fur pelts also provide numerous other products, which minimize the need for additional resources from multiple sources. Fur garments are incredibly well-made and remarkably long wearing, which is much more ecological than today’s disturbing trend of cheap, disposable fashion. Many of the unwanted clothing materials that are thrown away end up in landfills. These include non-biodegradable synthetics which are made from petroleum—a non-renewable resource. The production and disposal of these non-biodegradable products can pose major environmental problems. If you want to invest in a beautiful piece of clothing that will last for decades and even become a family heirloom, purchase a fur garment from a reputable fur dealer in Chicago. Fur coats are thousands of years old, but modern garments place a higher emphasis on style than insulating properties alone. The first step in making a fur coat is treating the pelt. The fur is steamed and then given a static charge to make the hairs stand on end. 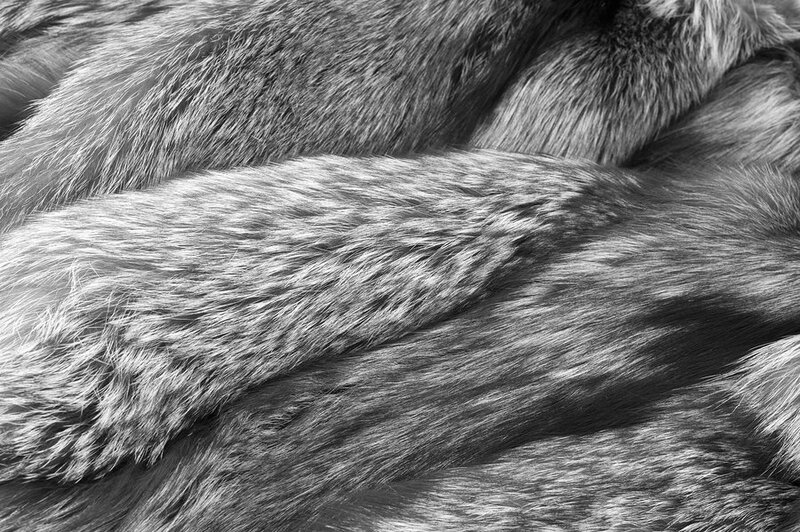 A pattern is then carved into the fur to give the pelt a unique look and feel. The pelt is then “let out” to improve the strength and insulating properties of the coat. To see how a fur coat is made for yourself, watch this short video clip from How It’s Made. If you’re interested in purchasing a luxurious fur coat or fur accessory , visit a fur showroom in Chicago to try on different styles and colors to find the garment that best fits your personality and lifestyle. A fur expert can help you select the perfect fur piece and give you tips on caring for your fashionable new fur coat or accessory for many years to come.